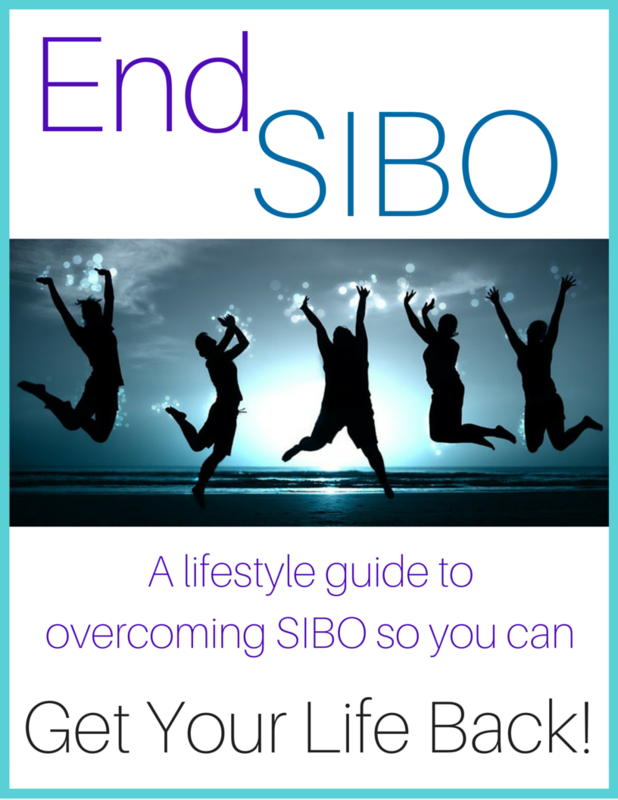 These are all very important functions, and if HCl is deficient, neutralized or suppressed, it will negatively affect the rest of the digestive functions, causing more problems down the road such as bloating, gut infections, parasitic infections, SIBO (Small Intestinal Bacterial Overgrowth), constipation, undigested food in the stool, and others. A commonly used practical way to see if extra HCl might help you is to take a tablespoon of apple cider vinegar between the 1st and 2nd bites of a meal. If your usual symptoms improve, you will likely to well with HCl. 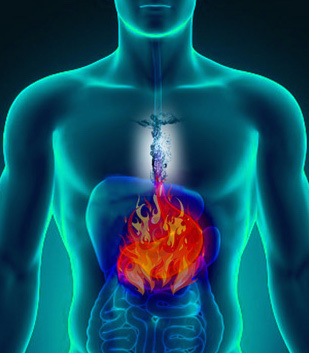 If your burning increases, it is likely that your gastric tissue is inflamed. You should avoid HCl, and do a month on a healing protocol instead. I like the ingredients in Glutagenics which are L-glutamine, deglycyrrhizinized licorice, and aloe leaf extract. They’re very healing and soothing, and designed to support the integrity and healthy function of the gastrointestinal lining. For fast relief and to increase defenses in the stomach lining, Zinlori is one that I like because it contains a patented zinc-carnosine complex. DO use a good quality HCl product that also contains pepsin. One I like is Metagest, but there are other good products on the market. DO expect an adjustment period. If you have been on PPI’s (proton pump inhibitors) or other medications that suppress HCL, you may have an initial increase in your reflux symptoms as your body begins to restore its function. This can last up to 2-3 weeks. Be patient. If need be, I tell patients to go for something to neutralize acid such as TUMS rather than go back to the PPI. 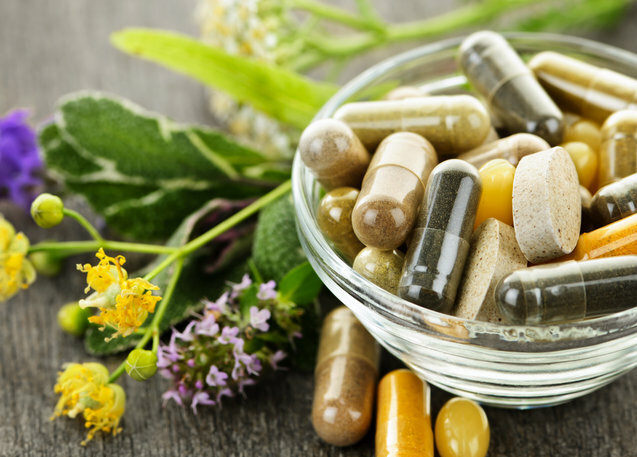 This article was originally posted on my main site, TheHealthDimension.com where you’ll find a broad selection of health related topics and programs.